Exercises for studying Sambo techniques. 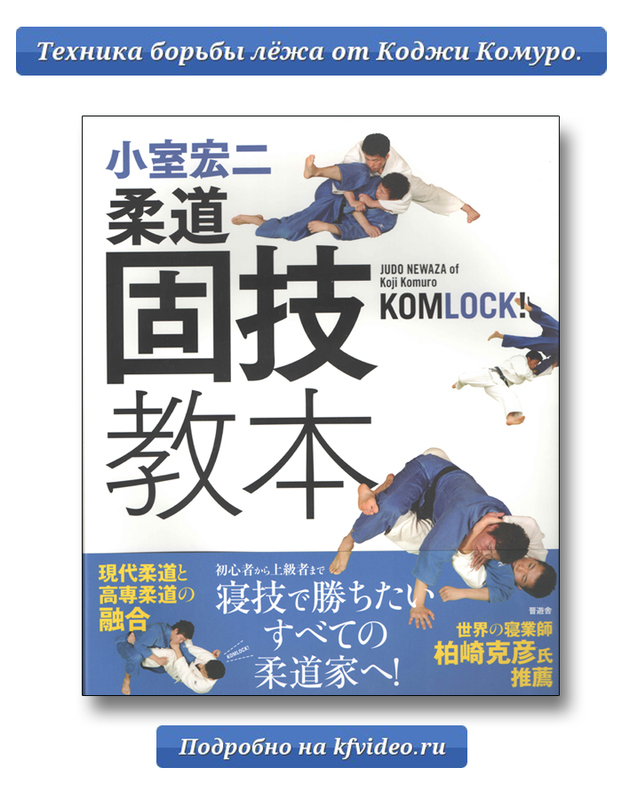 Technique, methods, tactics of sambo. The collection of films is constantly updated. In this category you can buy goods in groups and have discounts. Films are connected by certain topics. The combination of goods does not change. 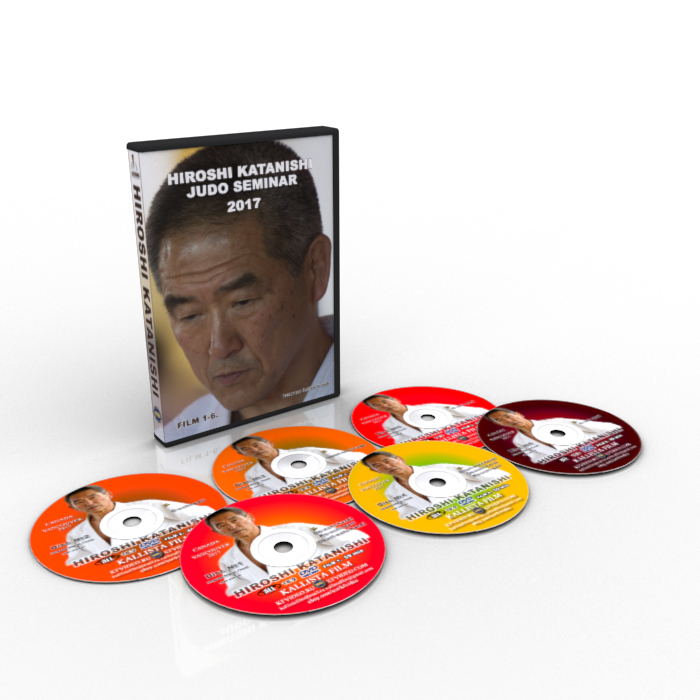 and 14 films on Sambo. Russian Sambo. Dmitry and Ilya Lebedev. "Russian Sambo" - Mikhail Martynov. Methodical exercises and tasks for sambists. Judo seminar. Hiroshi Katanishi. 2011+ 2017.10dvd Exercises. Methods. Technique. Journal. The World of Judo. №7 November-December 2018. 32-й Чемпионат Мира по Самбо.DVD 1. 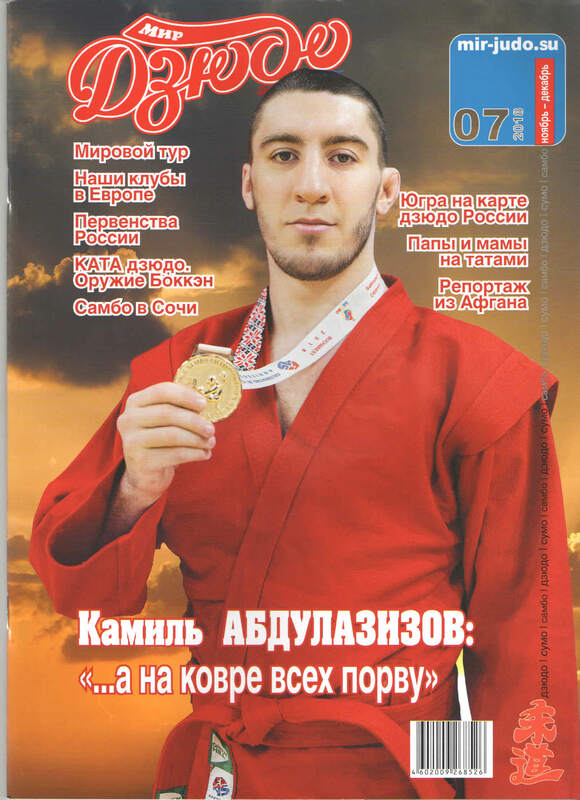 Sports and combat sambo of Russia. Самбо Росии. Михаил Мартынов.Техника соревнований. Броски и комбинационные действия в стойке. 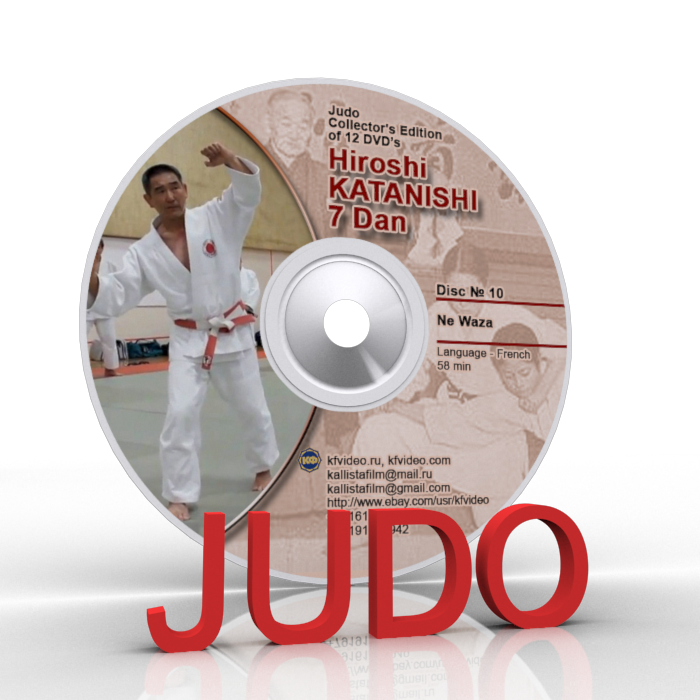 Judo Collection 44 DVD. 2547 min. Дзюдо. Синий пояс 2 КЮ - пл. 12. Judo. Olympic "Ippon". Australia. Sydney 2000. Film 2. Hiroshi Katanishi 7 dan. Judo. Exercises. Methodology. Technique.Film 4. Hiroshi Katanishi 7 dan. Judo. Exercises. Methodology. Technique.Film 3. Judo. Collection 12 DVD - 1331 min. Seminars for coaches and athletes. 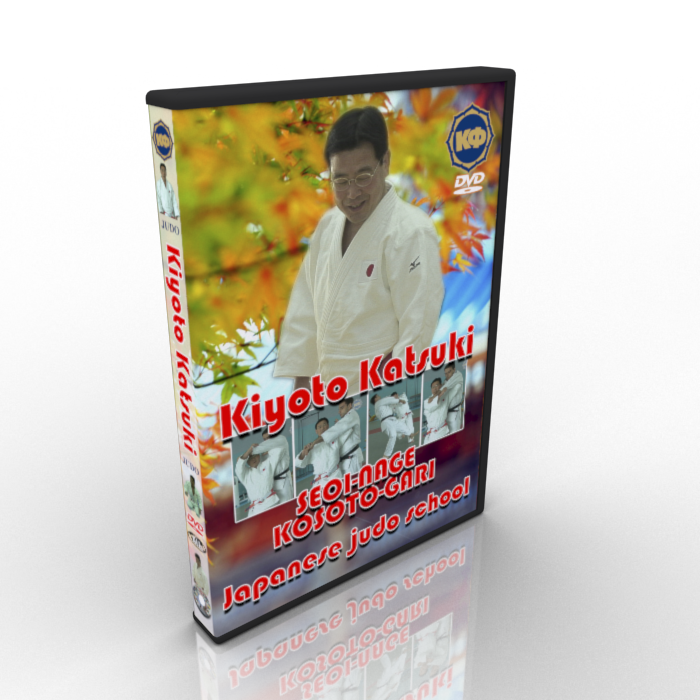 Exercises for studying the techniques of sambo and judo. Lessons of children's judo and sports sambo. Technique, methodology, tactics. Olympic Games. The collection of films is constantly updated.